If you have a lot of company vehicles, or other valuable assets that you need to keep a daily line on, the TELUS Fleet Complete package offered at PCI Wireless could be the all-in-one solution you are looking for. PCI Wireless is an authorized TELUS dealer, serving the Toronto and Scarborough area, as well as the rest of the GTA. What can TELUS Fleet Tracker do for your business? There are a variety of functions and services the TELUS Fleet Complete package can provide, to help make your daily business operations more efficient and extensive. How does TELUS Fleet Tracker work? 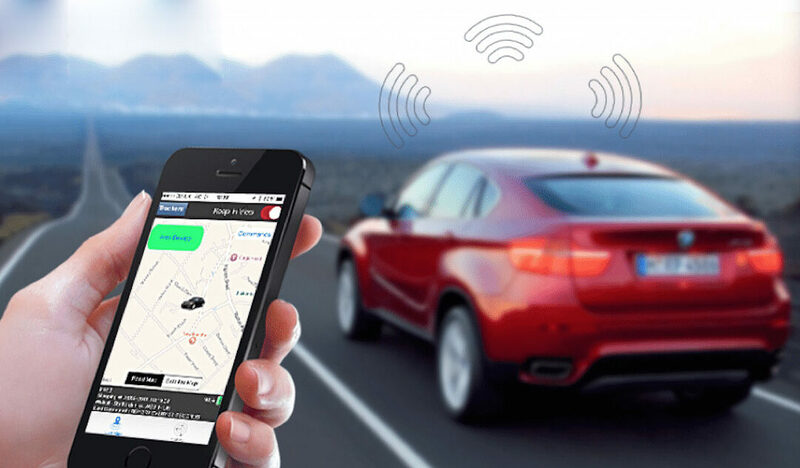 A wireless GPS device, with a long-lasting battery, is placed on any vehicle or asset you wish to keep track of. This can be a huge help for following and locating vehicles that move from jobsite to jobsiteregularly, or are situated in remote locations for extended periods of time. Tracking devices are small and easy to manage, sending location and status data to be stored in the cloud for simple and secure access. You can pre-set your tracking device to send information to cloud storage as frequently as you wish. You can view all your assets on a map, to ensure all locations are correct and everything is in proper order. In the event that unauthorized activity does occur with any of your assets, you will be sent instant alerts and notifications informing you of any unapproved movements. What kind of Assets can be Tracked with TELUS Fleet Complete? It is basically up to you to decide what assets that are integral to your business could benefit from being tracked in real time. How can TELUS Fleet Complete help lower Costs and Expenses? There are many unnecessary actions and occurrences that can affect your bottom line on a daily basis. Some of these are things that you may have not even considered to be problematic, raising your monthly expenses.